piper H.. . HD Wallpaper and background images in the Piper Halliwell club tagged: charmed piper holly marie combs power phoebe manor. 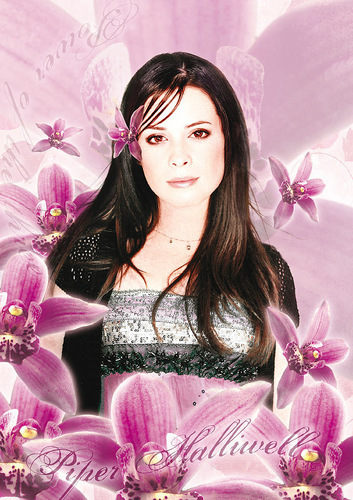 This Piper Halliwell fan art contains bouquet, corsage, posy, and nosegay. There might also be rose, rosiness, rosé, incarnat, camélia, camelia, rose, rosier, and rosier rose.